To learn more about the insurance professionals at Crawford County Insurance Agency, click on an agent’s picture. 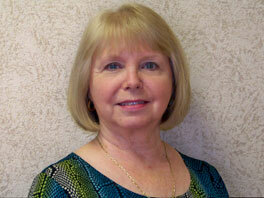 Judy Munson has been with Crawford County Insurance Agency since 1995. 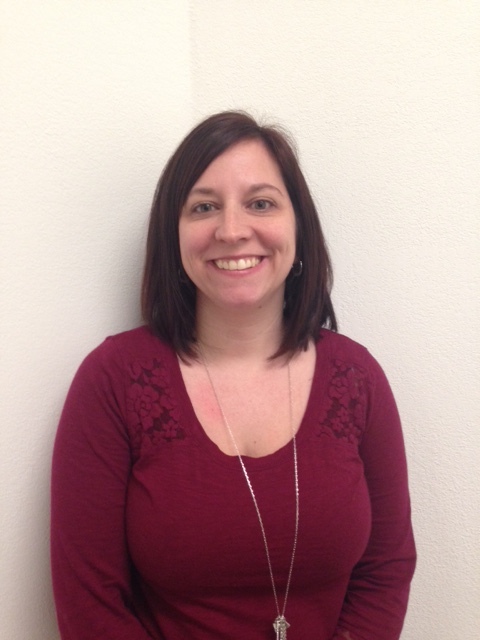 She is licensed in Personal Lines, Health and Life, but her main focus is on processing all claims for the agency. Judy, her husband Mike and children reside in Oblong. 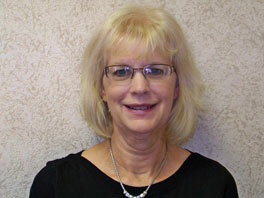 Trisha Moore has been with the agency since 1993 as part owner, and now manager/agent. With CCI being an independent agency this enables her to work with various companies to meet the insurance needs in all lines of auto, home, commercial, life & health for our future and present customers. Having lived in Crawford County for several years, she now lives in Lawrence County with my husband John. 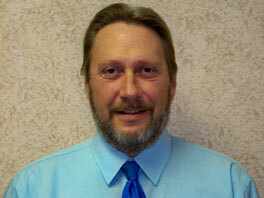 Ray Titsworth joined Crawford County Insurance in 1996. Prior to that, he worked on the family farm that he grew up on. He is a lifelong resident of the Hutsonville area, where he and his wife Kaycee chose to raise their three sons. Ray is a graduate of Hutsonville High, Lincoln Trail College and received his bachelors degree from Indiana State University. Ray enjoys working with the youth of his community and has been coaching basketball in the Hutsonville school system for the past 17 years. He currently serves as the chairman of the Insurance Committee and also as a member of the House Committee for the Robinson Elks. He is a past president of the Crawford County Independent Agents Association. Ray is licensed in all lines of insurance which include auto, home, life and health, as well as commercial business, crop and umbrella coverages. He enjoys meeting with old and new clients alike, working with them to secure the most comprehensive coverage with pricing that makes sense. Ray likes to start his day early and can generally be reached at the office by 6:30 every morning. Give him a call the next time you are shopping.